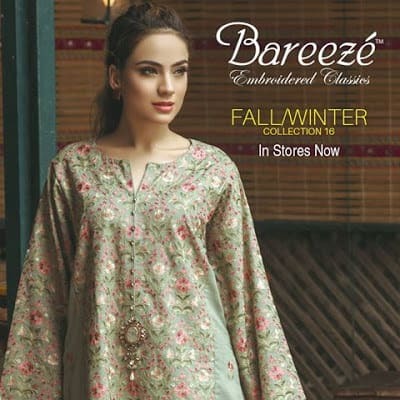 Bareeze welcomes the new season, with an exclusive collection of embroidered designs and striking prints. Fall/Winter Collection 2018 is now available in stores! Splendid winter fashion brings out your best this season with classic dresses designs. Beat the scorching warmth in our soothing cotton fabrics and their breezy shades. 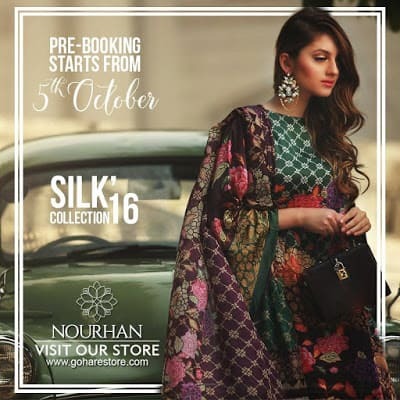 Enjoy this season with Bareeze Stunning Fall Dresses Collection 2018! 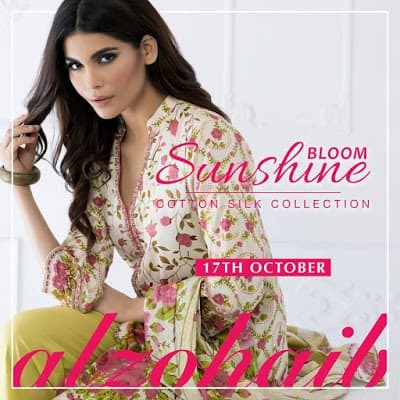 Latest clothing designs of embroidered suits what better way to dress up than adding “Bareeze” to your life. When winter become boring, get up & create boldly by wear good-looking embroidery floral dresses collection most dazzling colors with energetic prints to transit you winter tedium into long lashing enthusiasm. Bareeze dresses with embroidery designs rock the gathering with the attractive neon. 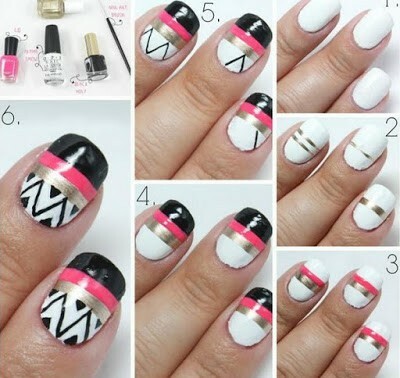 Latest fashion casual wear collection can create this and every moment of the upcoming season, the sparkling one by wrapping up you in the mishmash and pattern that are on top of the world. 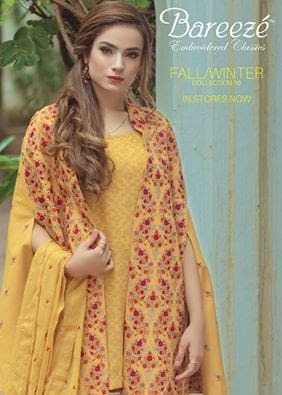 Take a look Bareeze new designs collection of winter Dresses 2018-19 for women.